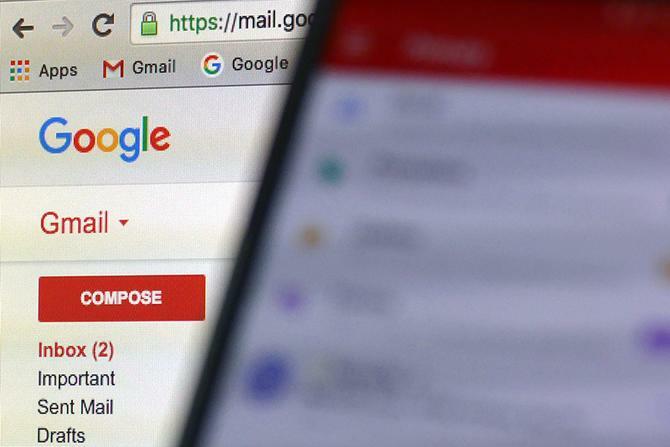 Google will stop scanning personal Gmail accounts in order to deliver targeted advertising from later this year. In a statement released on 23 June, the search and email giant said it will stop scanning the emails of consumer accounts for inputs, and instead only rely on a user’s settings in order to personalise advertising. In the statement, Google senior vice-president, Diane Greene, said the move was designed to align the company’s consumer offering with its other products, including its business offering, G Suite. Google has not been scanning the business emails of its 3 million paying customers for inputs into ad targeting, and Greene confirmed there were no long-term plans to. “G Suite’s Gmail is already not used as input for ads personalisation, and Google has decided to follow suit later this year in our free consumer Gmail service,” Greene’s statement read. “Consumer Gmail content will not be used or scanned for any ads personalisation after this change. Greene also emphasised Google’s focus on transparency and security. She also highlighted further advancements to Gmail were on the cards, including add-ons for payments and invoicing directly within Gmail. Google now has more than 1.2 billion Gmail users globally. “G Suite customers and free consumer Gmail users can remain confident that Google will keep privacy and security paramount as we continue to innovate,” Greene stated. But according to one article at least, Google will keep scanning emails for other reasons. In its report on Google’s decision, Variety reporter, Janko Roettgers, pointed out Google’s Smart reply feature uses machine learning to figure out the main intent of an email, then suggest short and adequate responses. This uses email body text, response and subject line to algorithmically generate responses. The company also allegedly scans email for other reasons, such as for links to potentially fraudulent sites, filter out spam, or to add events to schedules based on the emails an individual is getting.